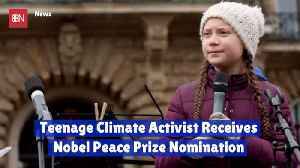 Teenage Climate Activist Receives Nobel Peace Prize Nomination 16-year-old Swedish native Greta Thunberg was nominated by lawmakers in nearby Norway. 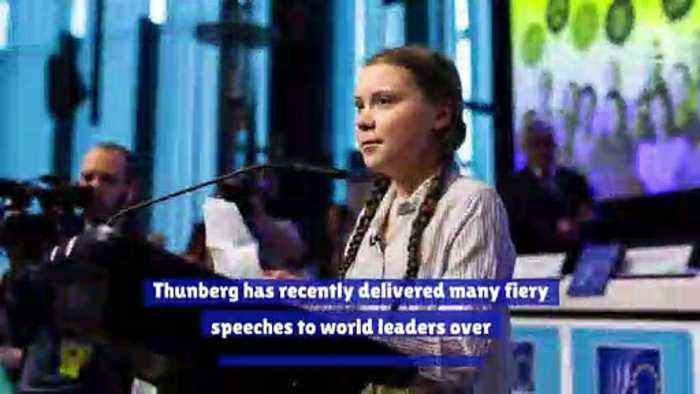 Thunberg has recently delivered many fiery speeches to world leaders over inaction on climate change. 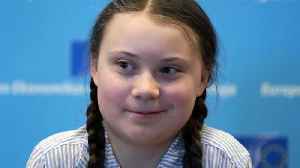 Great Thunberg, via World Economic Forum The honor comes just as the teenager begins her worldwide 'Global Climate Strike' movement. 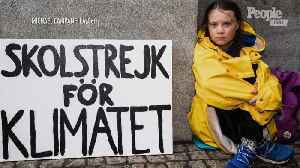 During the strike, kids will skip school in protest over politicians' failure to protect the environment. 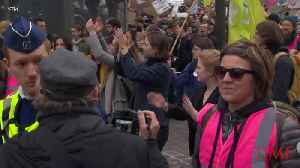 Nearly 1,000 schools in over 80 countries have signed up to partake on March 15. 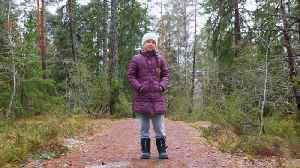 Registry is available at www.fridaysforfuture.org.